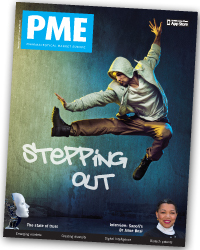 In the November issue of PME behaviour change looms large, firstly with a look at a new Sanofi board that’s been tasked with improving outcomes and generating business success. Led by global head of patient solutions Dr Anne Beal, the behavioural science advisory board’s other members bring expertise in areas such as social learning, patient activation and economics. We also look at the global focus in healthcare communications to secure behavioural change and how it’s driving a step change in industry efforts. Sustainable behaviour change, our cover feature concludes, should be a ‘group dance’ that never ends. 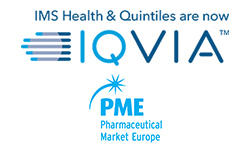 Among this month’s other highlights is an exclusive report on a recent high-level industry debate, QuintilesIMS’ The Future of Pharma and Life Sciences in the UK, which heard from senior figures from NICE, industry and the NHS. Brexit and conducting real-world studies featured prominently at the London meeting, which brought a measure of clarity to the situation in the UK as the country prepares to leave the European Union.